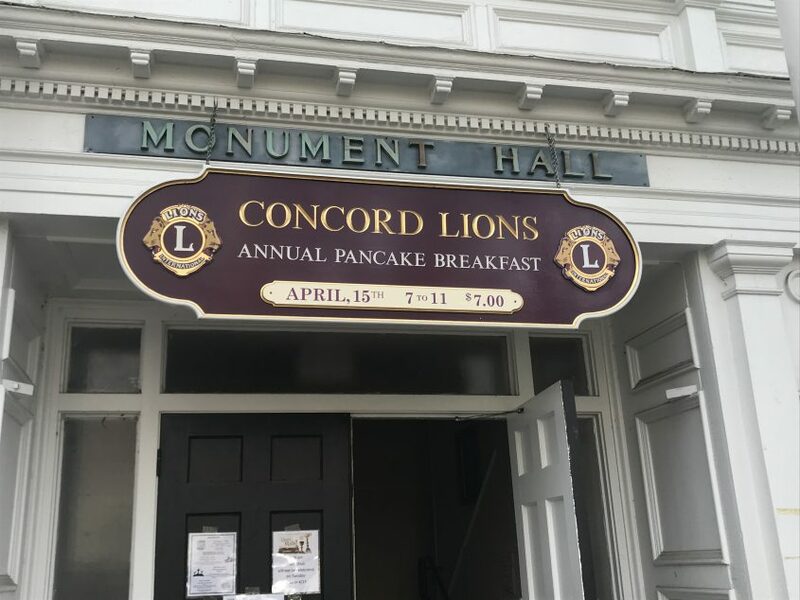 Lions Club’s Annual Pancake Breakfast in Monument Hall. 7-11am, $7- all proceeds go to the many charities the Lion club supports. Pop in before, during or after the parade.